Ihsaan Gardee is the NCCM’s senior executive advisor and outgoing executive director. A graduate of the University of Windsor and the University of Western Ontario, Ihsaan Gardee has been involved with the NCCM for several years. As an employee, Ihsaan joined in 2006 when he first served as Community Relations & Operations Director. In October 2008, he became executive director. Ihsaan regularly appears on local and national news media & programs on issues related to Canadian Muslims, Islam and civil liberties and his writings have appeared in major Canadian dailies as well as international publications. He also speaks at numerous Canadian and global forums and conferences on public policy matters. 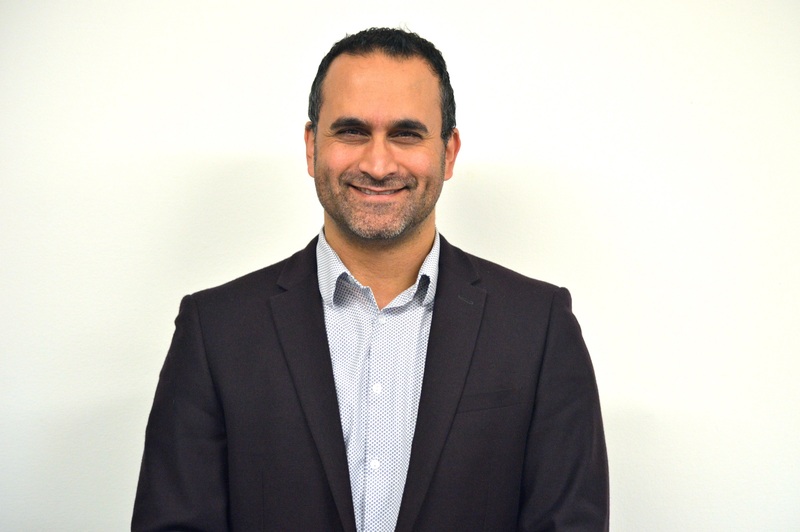 In his professional capacity, Ihsaan has provided expert testimony to several Parliamentary and Senate committees on how proposed legislation, including national security laws, could adversely impact civil liberties and diverse communities.